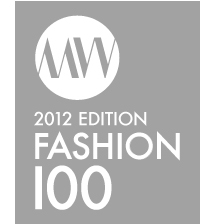 Men's fashion and the other random stuff that interests me. 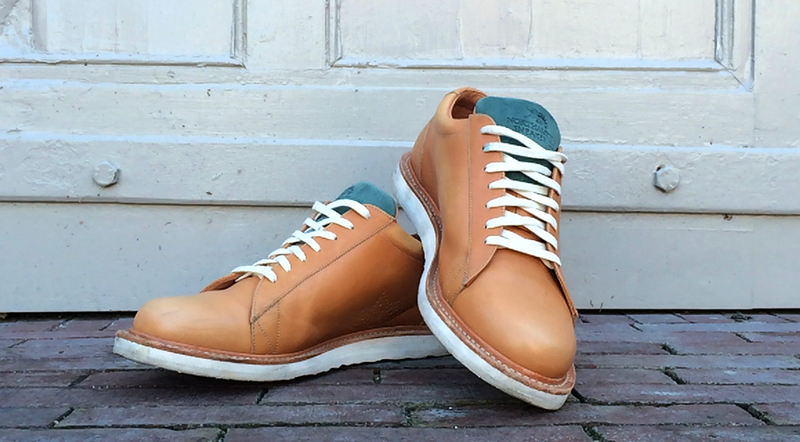 tags: Men's footwear, Northampton Sneaker Co. Luxury. The world is all about luxury nowadays. 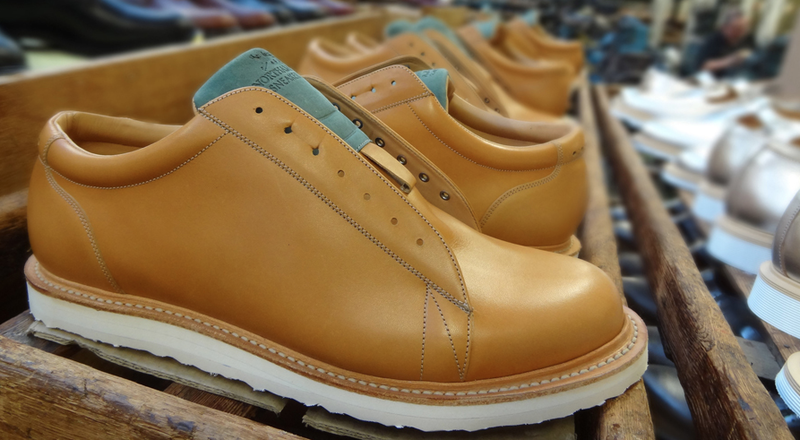 And adding a bit of that into the humble trainer are the Northampton Sneaker Co. – makers of luxury footwear, hand-crafted in England and using only the finest materials. The label launched earlier this year and boldly aims to take casual footwear and combine it with the quality and manufacturing techniques found in classic English shoe making. 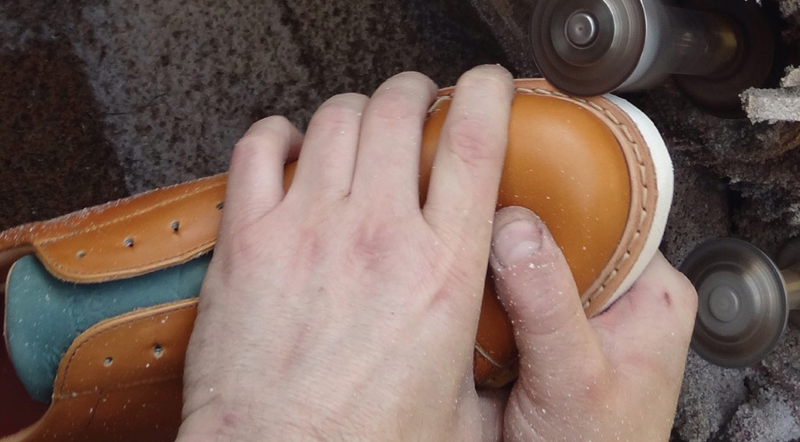 As you may have guessed from the company’s name, All of NSC’s footwear is made entirely in Northamptonshire, with all components sourced locally whenever possible. Each pair of sneakers takes around thirty hours to hand-craft and each pair undertakes 200 separate operations during their production. And uniquely one of these processes is Goodyear welting, a method normally the preserve of shoe-making but used here to make certain the sneakers last decades rather than mere months. And the sole of choice is Italy’s Vibram, arguably the best sole makers in the world. 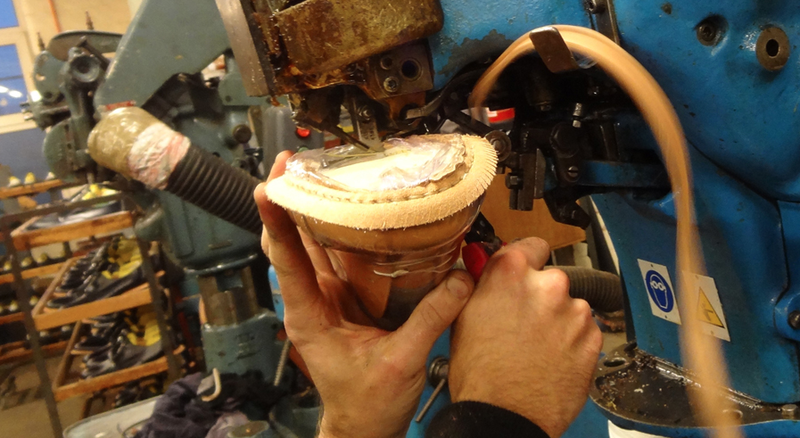 Every piece of this footwear is cut, stitched and assembled entirely by hand by highly skilled craftsmen and women in a Northampton factory that’s been producing welted boots and shoes for well over a hundred years. 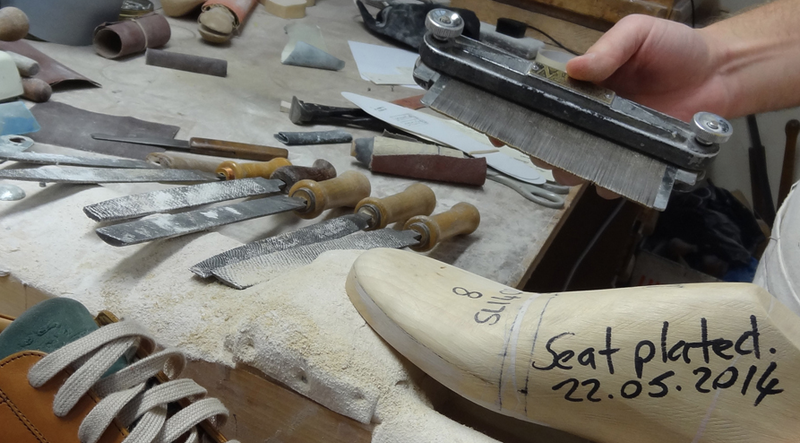 The sneakers get their shape from handcrafted Springline (also Northampton based) lasts created bespoke for the brand by master craftsmen. 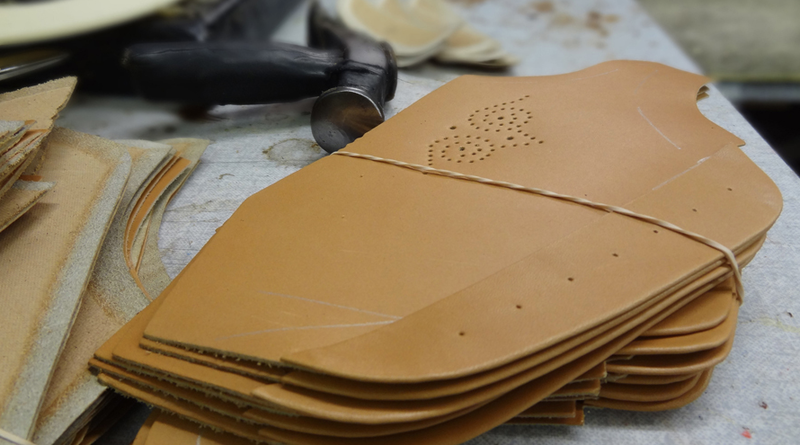 Finally, the premium leather used is sourced from a family business located on the outskirts of Northampton who supply some of the finest leathers in the world to the shoe factories across Northamptonshire. 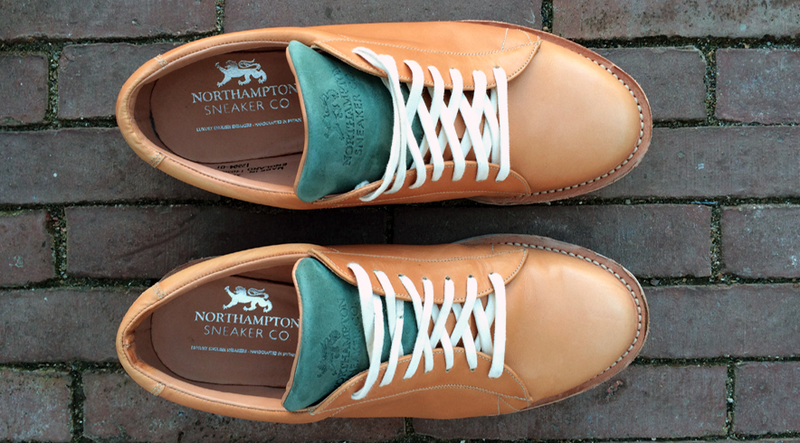 For more information on the brand, or to buy from their online shop, go to the website here: Northampton Sneaker Co.
Been keeping an eye on NSC’s progress. I really like these. 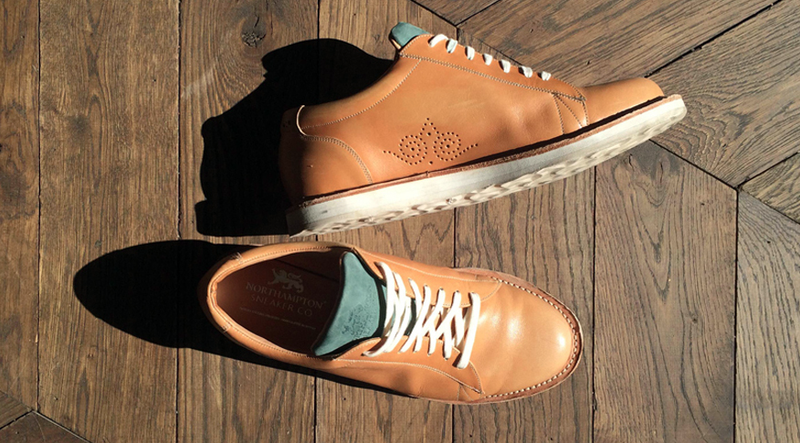 Such a refreshing change to see a good quality grown-up sneaker that is handmade in England rather than mass produced in some Far-Eastern land, or worse still the current glut of pseudo Italian glorified school pumps. The quality looks to be there but the design is still a bit redwing. What’s that perforation at the side! ?